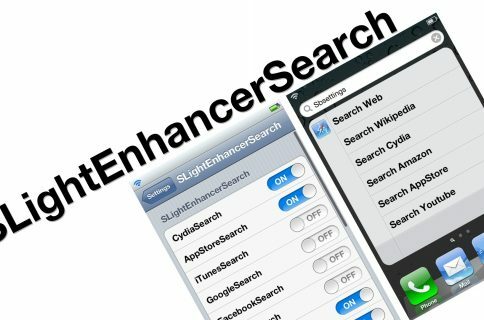 SpotTweet: Will eventually allow you to tweet from Spotlight search. Hopefully. SpotTweet is a promising tweak that has one small problem, it doesn’t actually work at the moment (at least it hasn’t for me). SpotTweet is supposed to allow you to send tweets directly from the Spotlight search input box, and everything seems okay until you tap the send button. The really nice thing about SpotTweet is that it retains your Spotlight functionality while allowing you to send out tweets directly from Spotlight. I realize there are many other provisions for sending tweets in iOS 5 these days, but I thought this method was a interesting use of available resources. Sadly, while the oauth from Twitter appears to log you in fine, sending a tweet results in a log in error. I tried it with multiple devices and it yielded the same result. SpotTweet can be downloaded for free on Cydia’s ModMyi repo. Hopefully it will be updated soon, as it would be sad for a tweak like this to remain unusable. Have you experienced the same login errors?